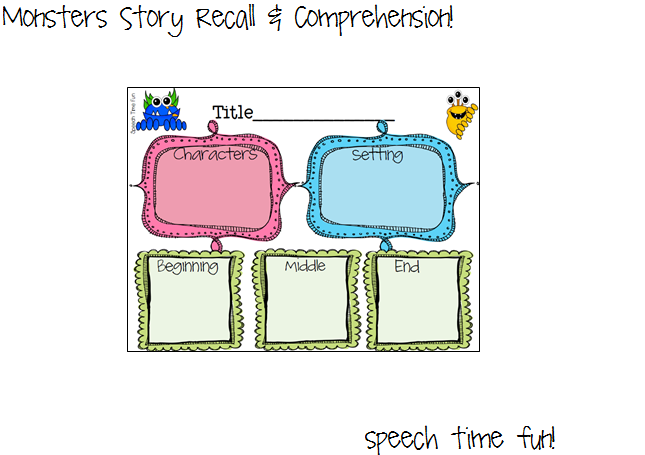 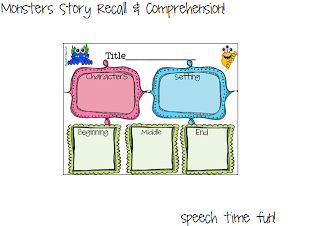 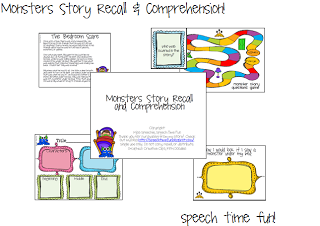 One of my most popular products is my Superhero Story Recall & Comprehension. 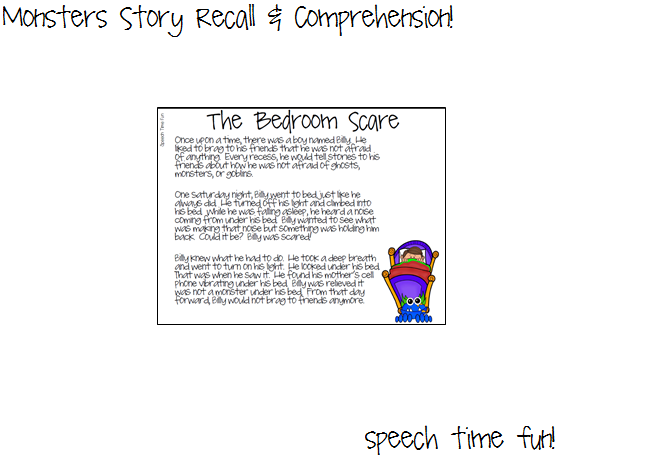 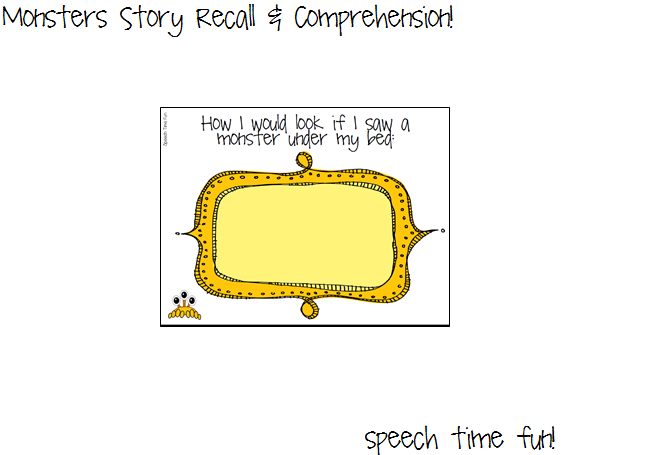 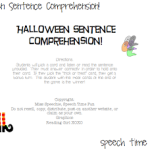 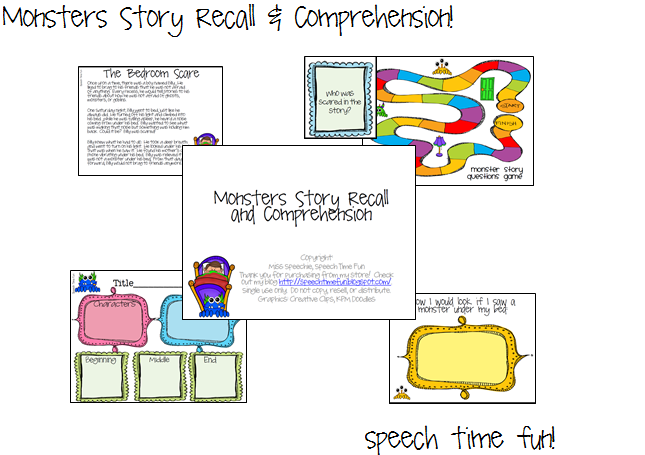 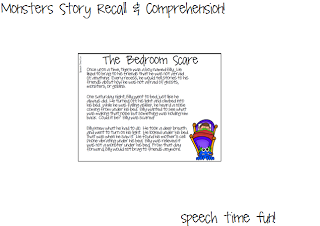 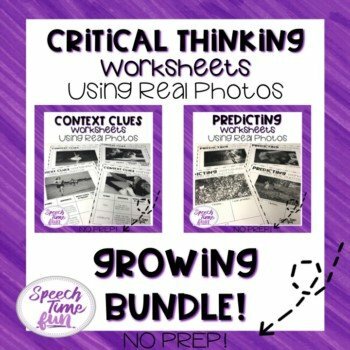 Since Halloween is approaching, I knew I had to create a recall & comprehension pack that can be used during this time! Who doesn’t love monsters?! 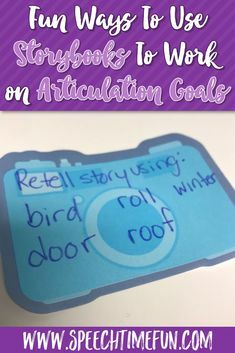 I know my students do! 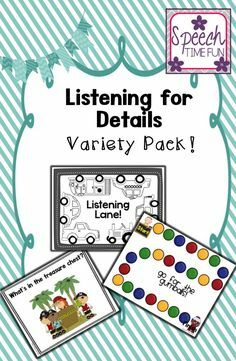 I have many students working on auditory comprehension: recalling details, sequencing, main idea, compare/contrast, and answering questions. 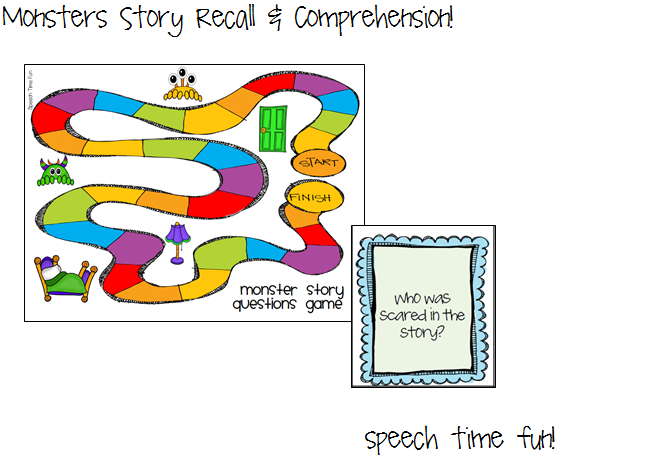 I have been using my Story Grammar Marker to teach students how to listen for and recall key story elements. 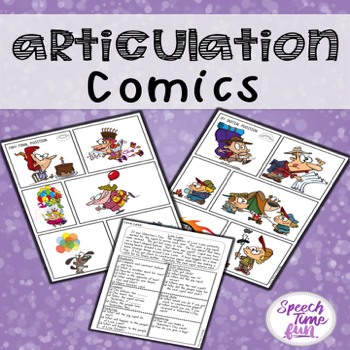 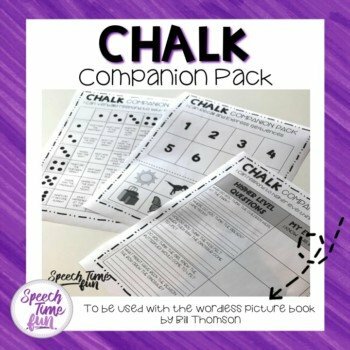 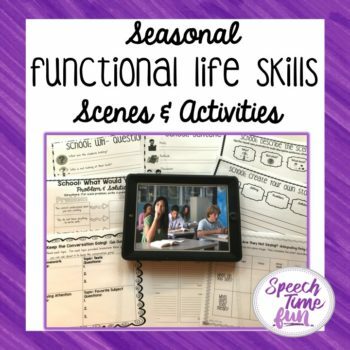 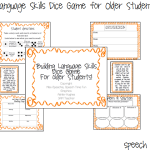 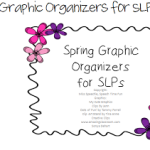 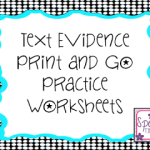 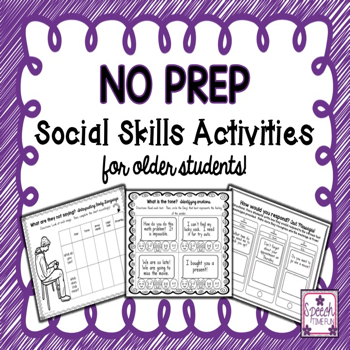 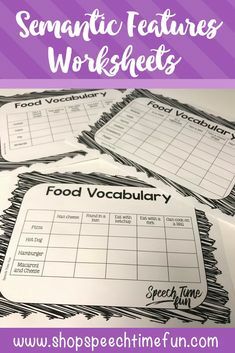 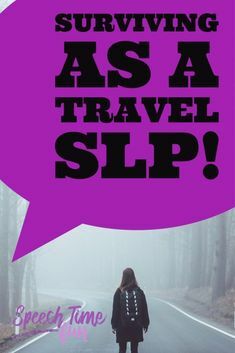 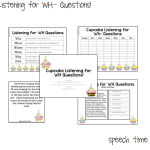 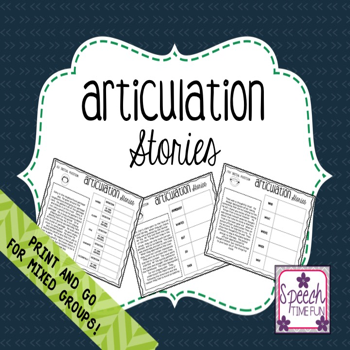 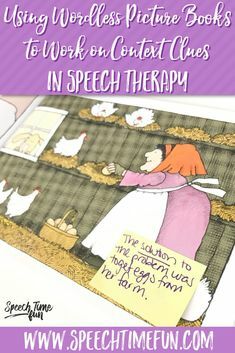 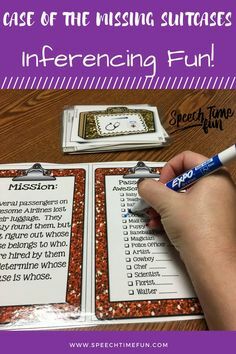 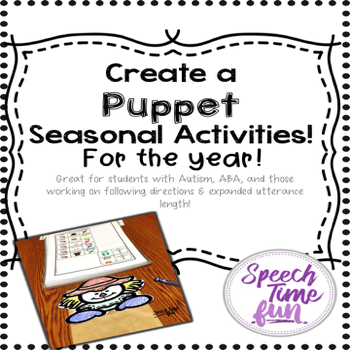 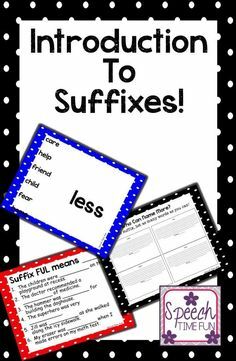 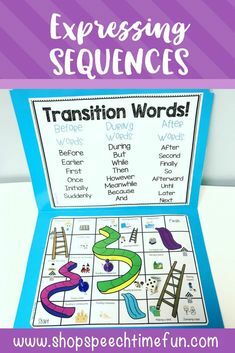 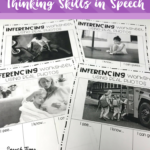 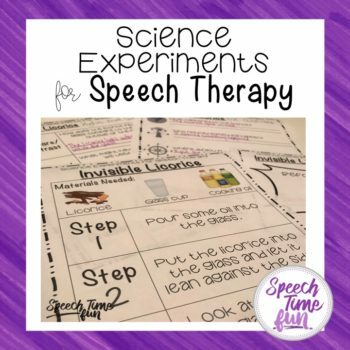 I plan to use this new activity to continue working on these skills!